Known for his deep, raspy and energetic voice, Hochu Otsuka is presently one of the industry’s leading veterans. Born as Yoshitada Otsuka, he took the stage name Hochu, which is an alternate reading to the kanji of his name, 芳忠. 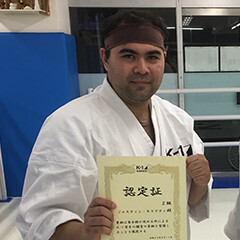 Born in Okayama prefecture, which neighbors Hiroshima to the east and Hyogo to the west, he has always enjoyed manga as far back as he can remember. Through an acquaintance he had at a part-time job after graduating from high school, he got his first job dubbing foreign dramas and that was the beginning of his career. Since then, he has had an illustrious career not in anime, games, tokusatsu, and narrating news specials for networks such as NHK, which you can call the equivalent to Japan’s BBC for the British, or PBS for Americans. But in context to pop culture, what are some of his best roles? Read our top 5 to find out! 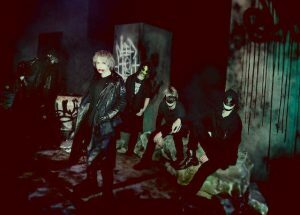 As Satou, the main villain, Otsuka actually won an award for his performance as the best supporting actor in the 11th Seiyuu Awards! 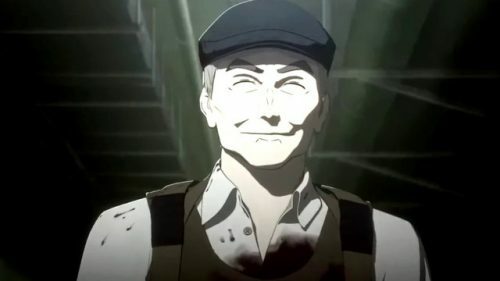 Thanks to his unique voice and vast experience, Otsuka captures how Satou can be a kind and unassuming old man on the outside, but a vicious killer on the inside. Say for example, you can pass him by on the street and exchange greetings and you would think he’d make a nice grandpa, but the moment you turn your back, you better watch out! The way Hochu Otsuka manages to bridge these two qualities shows why he’s an amazing actor. From the world of video games, we have to give props to his performance as Ramon Galvez Mena, aka Vladimir Aleksandrovich Zadornov, a KGB scientist who is manipulating Big Boss to instigate nuclear war between the US and the USSR. Thanks to Otsuka’s performance, we get to feel that manipulative quality of the character as he presents himself as friendly, but is truly deceptive on the inside. As Ramon, he was trolling before it became a thing with how he can be unassuming one moment, and then suspicious in the next. 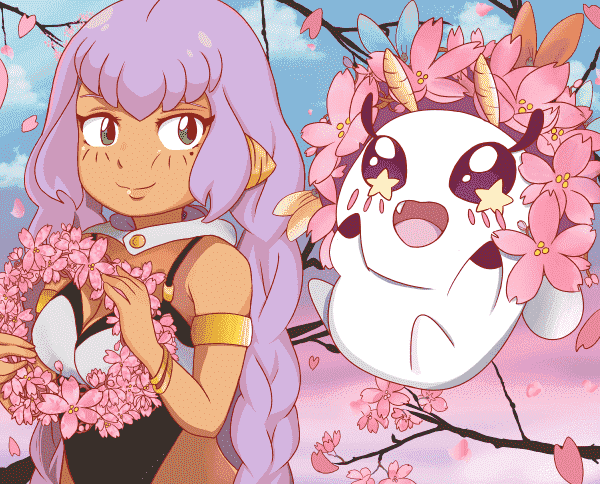 The fact that this character keeps you guessing with the mentality of let’s say in Soviet Russia you don’t watch TV, TV watches you is largely thanks to Otsuka’s portrayal in the Japanese version. 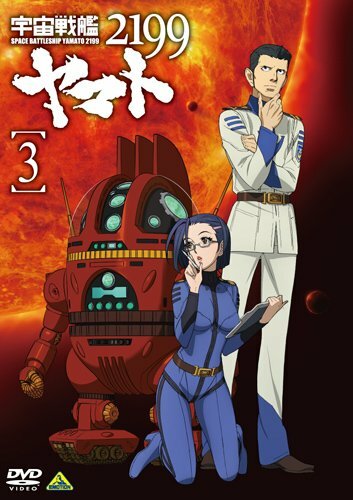 Inheriting the role of Sanada from Takeshi Aono in this remake to the legendary Space Battleship Yamato, Otsuka seriously means business and his brings a new sense of life to the character. Since Sanada is the first mate, or executive officer in military terms, he is properly given command of the Yamato as per regulations when Okita, the main Captain, could no longer assume command. As a science officer, he brings an appropriate sense of articulation to the character and as a captain, Otsuka effectively demonstrates Sanada’s leadership qualities by being authoritative in his tone and remains calm in tense situations. Through Otsuka’s raspy, deep, and loud voice, he finds a very charming way to portray Chibodee, who represents the All American stereotypes. 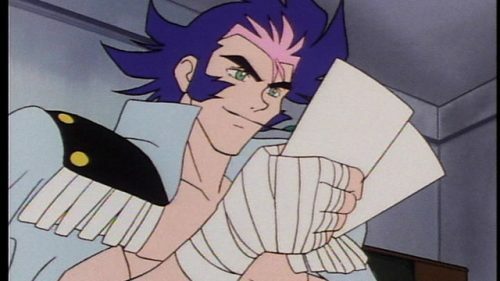 His hair may be one thing, but the way how is pompously rambunctious is excellently exhibited through Otsuka as he is always talking loud, and likes to say he’s number one. Some qualities of how he stereotypes others are also humorously added as Chibodee always likes to refer to Domon simply as Japanese, and Saisaishi as Chinese. Thanks to how Otsuka’s over the top performance, American fans will probably find a way to not hate Chibodee, but embrace him as someone who represents Modern Day Murica in anime form. 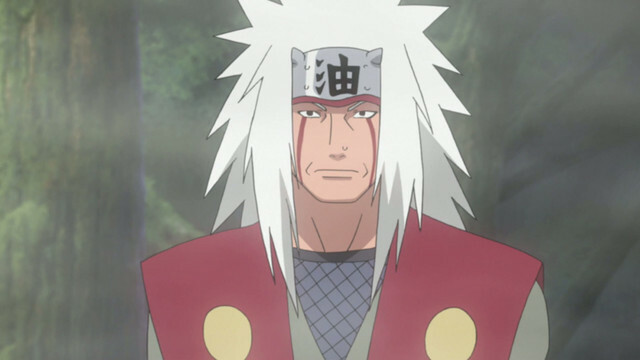 At number one, we have to acknowledge his international break out role as Jiraiya from Naruto. 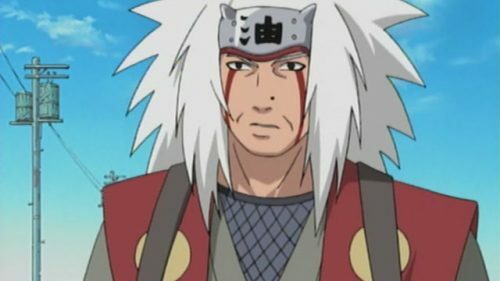 As Jiraiya, Otsuka’s voice and performance does an excellent job of not only demonstrating his age, but a bizarre combination of his eccentricities and wisdom as well. 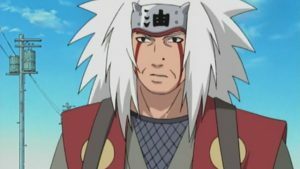 Though the character is primarily a comedic role, when things have to get serious, he can also demonstrate that Jiraiya is not only a master, but as a legendary ninja. Through Otsuka, we can feel like Jiraiya is someone you want to have a cup of sake with, but get on his bad side, you’re in for a world of hurt and he does a great job of balancing the extremes of the character. 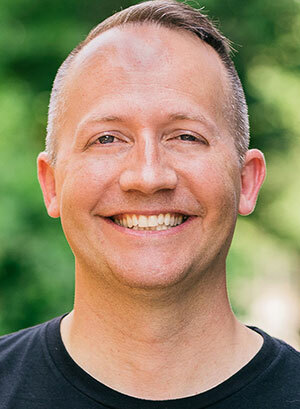 In addition to his body of work in video games and anime, he has done dub work for Christopher Walken, Gary Oldman, and Jeff Goldblum. And until 2014, he was married to fellow actress Kazuko Yanaga, the voice of Fyana from Votoms, Angel in Space Cobra, and numerous roles in the original Galaxy Express 999 series until her passing in 2014. In addition to our top 5, what are some other notable roles of Hochu Otsuka? Leave your ideas in the comments!